No matter what level you’re at, come and join in this magical evening ! Maha Sadhana means to awaken the most inner feelings through devotion. 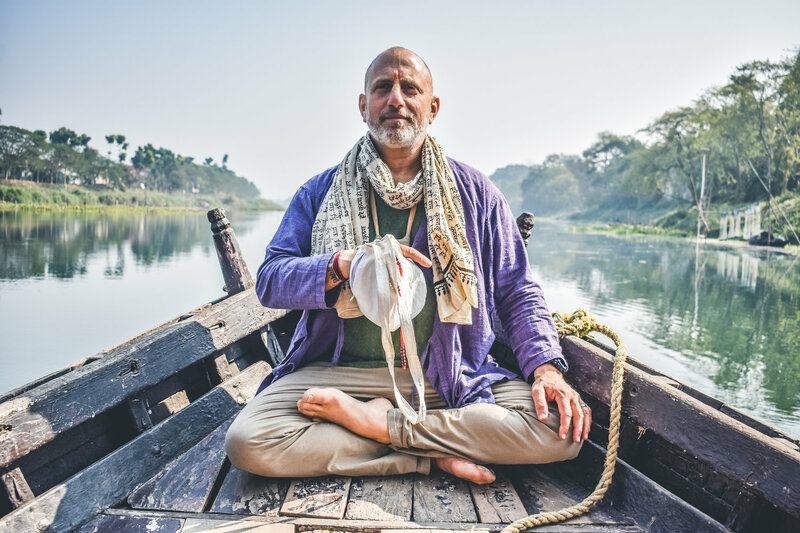 Raghunath weaves in his 30+ years of practicing and living like a yogi to demonstrate that “we’re not the body, not the mind but something divine”. Come and elevate your practice with Raghunath in a powerful and playful evening filled with inspiration and insight. Can’t miss this Master Class with an inspirational, funny and genuine teacher!